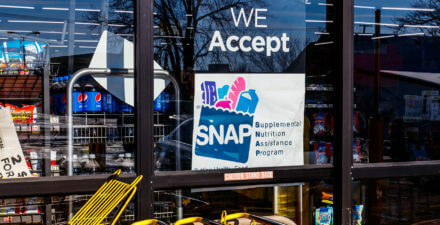 Over the past few years, rural poverty in the United States has been described in gripping best-sellers, through the words of politicians, and on op-ed pages. 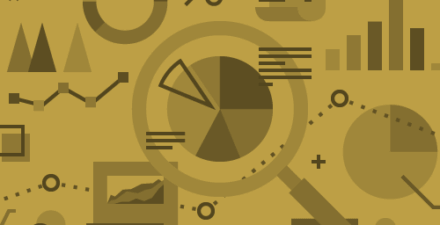 In a new Washington Center for Equitable Growth working paper released today, James Ziliak, the director of the University of Kentucky’s Center for Poverty Research, adds to the discussion with a rich set of descriptive statistics. He deploys these numbers to argue that, in the absence of a tight labor market, social safety net programs are one of the most effective tools we have for ameliorating rural poverty. 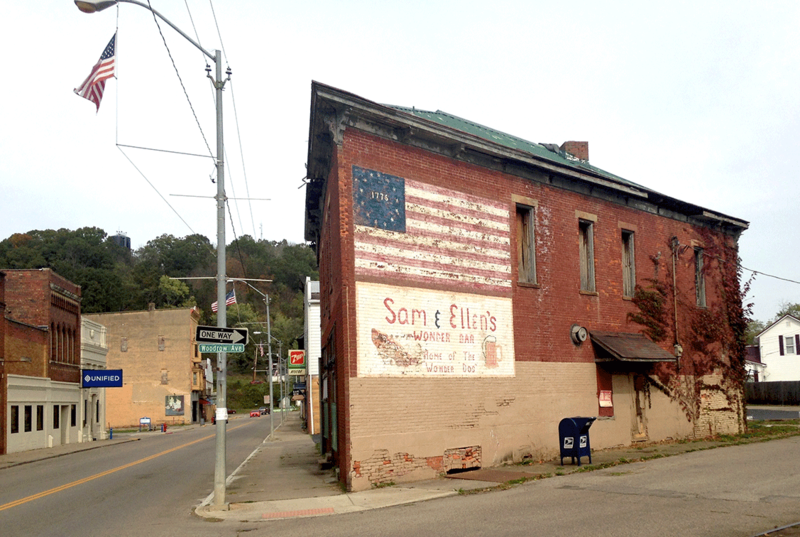 Ziliak argues in his working paper that even though the picture of U.S. rural poverty is stark in the face of declining labor market conditions, rural poverty could look even worse than it does. 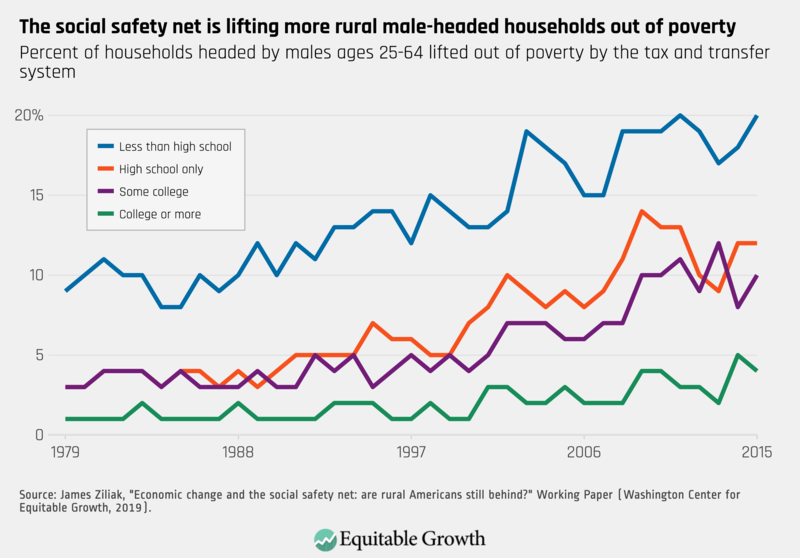 Despite spells of unemployment and depressed wages, some rural families that would have experienced poverty due to market forces are buoyed above the poverty line by social safety net programs. 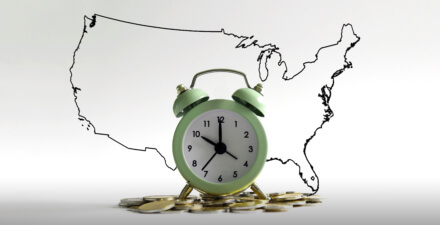 For many families facing the vagaries of the labor market, the tax and transfer system makes an appreciable difference. Programs such as unemployment insurance, the Earned Income Tax Credit, the Supplemental Nutrition Assistance Program, and Medicaid keep the lights on, bellies full, and children healthy. Ziliak’s argument is borne out by the numbers. Figure 4 shows that during the same period in which rural men’s labor force participation was declining (as shown in Figure 2) and their household poverty rates were increasing (as shown in Figure 1), there was also a monotonic increase in the number of rural households headed by men buoyed above the federal poverty threshold because of income from the tax and transfer system. For households headed by women, too, the numbers bear out the importance of the tax and transfer system. 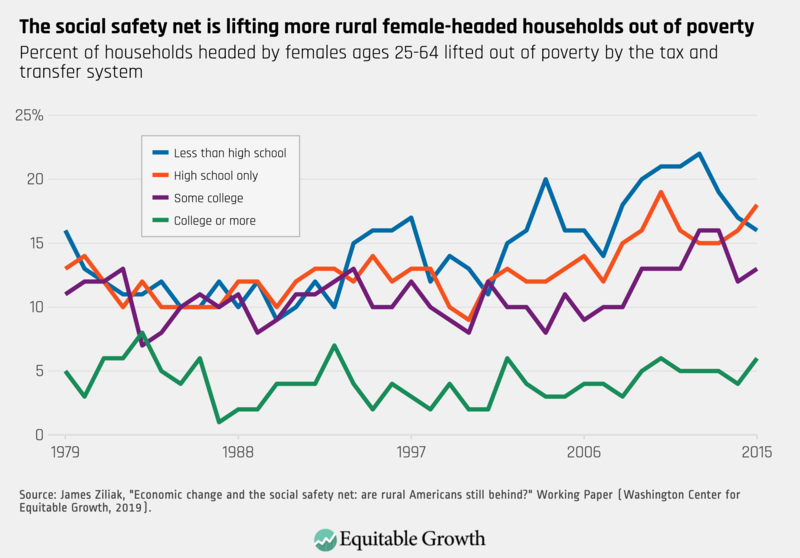 While rural poverty for households headed by women has persisted over the past 50 years (as seen in Figure 2), an appreciable percentage of women’s households have maintained income levels above the federal poverty threshold, thanks to income transfers. 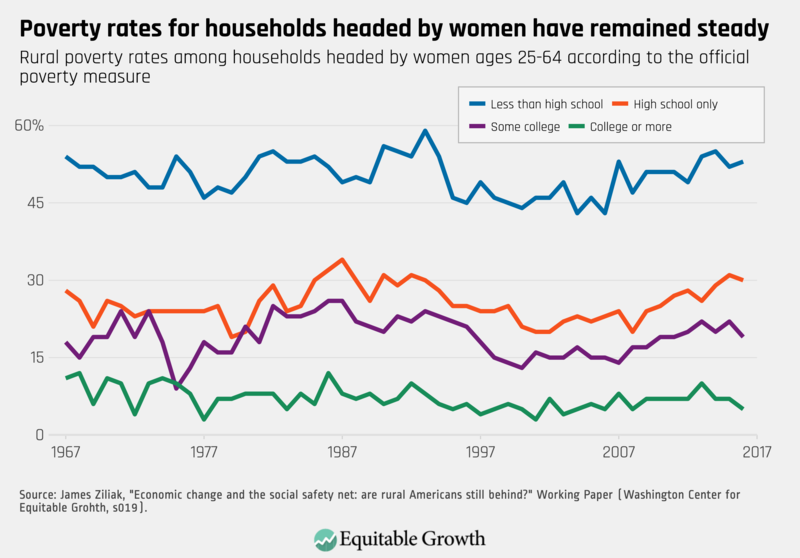 As seen in Figure 5, between 1979 and 2015, at least 1 in 10 households headed by rural women without a bachelor’s degree were pushed above the poverty threshold by social safety net programs. 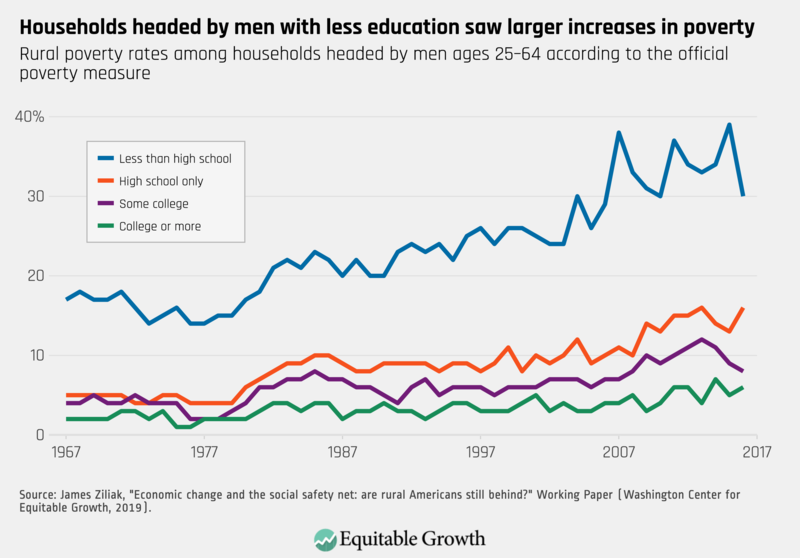 In the aftermath of the Great Recession, this ratio was 1 in 5 among rural households headed by women without high school diplomas. 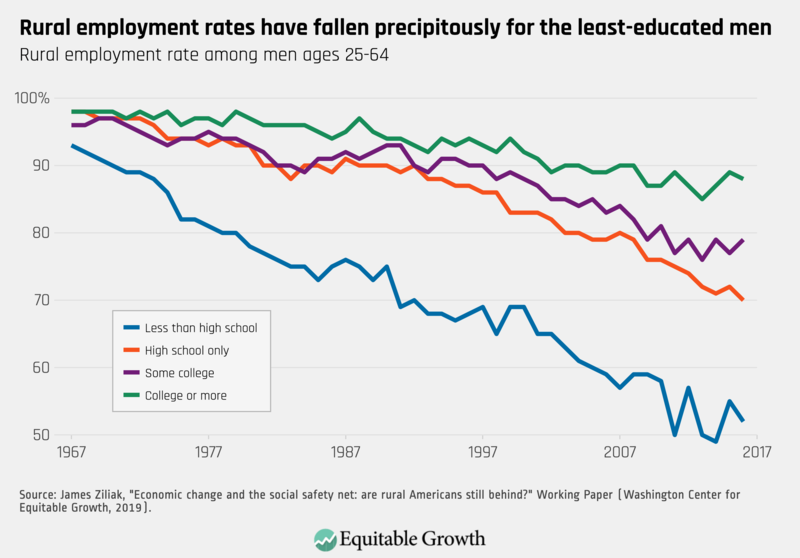 In fact, where jobs are scarce and the social safety net is all that stands between people and poverty, work requirements would mean upticks in poverty rates. In a companion piece to be released by the Aspen Institute on Monday, Ziliak argues that policymakers should look to other policy solutions. He discusses the potential of policies that help job-seekers to relocate, though he acknowledges there may be some limitations to this strategy in light of changing labor markets in urban areas. He also suggests that assistance with transportation costs and improved broadband access could prove to be useful tools for matching rural residents to work opportunities. These thorny policy questions about how to best bring meaningful work opportunities to members of rural communities in the United States is an ongoing policy discussion that has attracted attention across Washington, D.C. policy circles. Advocates and analysts are re-evaluating whether and how place-based policies might meet the needs of rural communities, especially in light of new research showing that encouraging migration to areas with tighter labor markets might not be a feasible policy response. While politicians and pundits debate the long-term path forward, Ziliak’s work shows that right now, safety net programs are playing a crucial role in keeping rural families from experiencing extreme want. 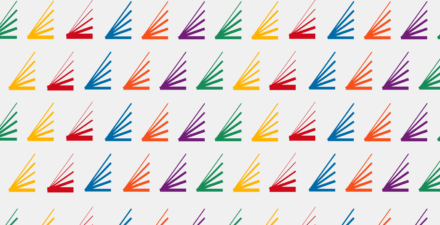 Policymakers considering job requirements and other policy changes that would make benefits more difficult to access should keep Ziliak’s findings in mind as they weigh their options.